Art on our Mind will continue running Wikipedia workshops this year. We aim to broaden the number of Wikipedia entries presenting women-of-colour artists from different elds of creative and cultural production. The workshops will train skills for beginners, so everyone is welcome. Each workshop will be facilitated by experienced Wikipedia editors or representatives of Wikimedia South Africa. For those who are interested and can’t join the meetings, or are inter- ested to participate online, online tutorials will be made available. The workshops aim to enable participants to upload new articles or to expand on existing entries. Please bring your laptop and identify an artist or group whose entry you want to create or expand (individually or in group work). We will work online, editing and creating entries in your sandbox. The workshops will draw from research generated by the Art on our Mind research project (see: artonourmind.org.za). 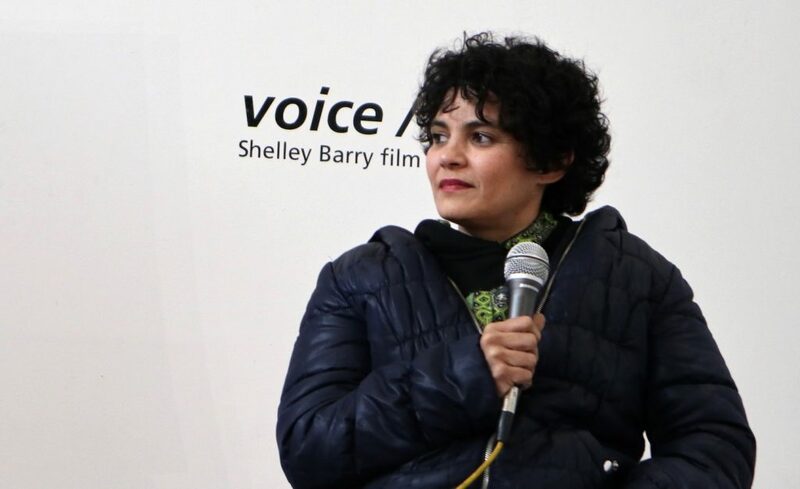 Shelley Barry was born and raised in the Eastern Cape, South Africa, and completed graduate studies in English and Drama at the University of Cape Town and University of the Western Cape. 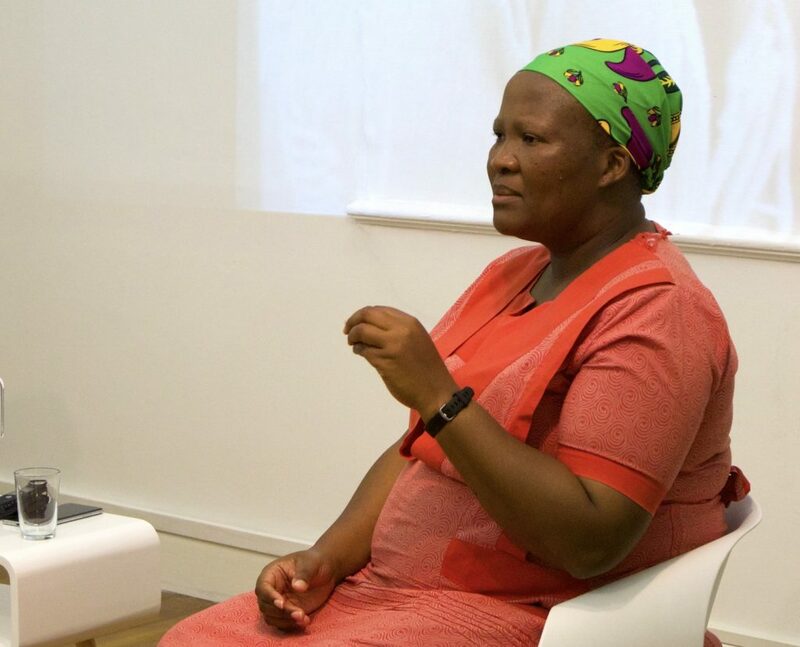 She has worked extensively as a disability rights activist, following a shooting in the Cape taxi wars of 1996 that resulted in her being a wheelchair user. She has held positions as Media Manager in the Office on the Status of Disabled Persons in the Presidency and as the National Parliamentary Policy Co-ordinator for Disabled People South Africa. During this time, she co-ordinated Nelson Mandela’s guard of honour for his State of Nation address in 1997. Shelley was awarded Ford Foundation scholarship and graduated with an MFA in Film at Temple University in Philadelphia in 2006. She was a Carnegie scholar at Wits University from 2007-2008 and taught documentary at Big Fish School of Digital Filmmakingand at UWC where she pioneered filmmaking in the Women’s and Gender studies department. Shelley held positions in the FPB South Africa, Mediaworks and currently serves on the board of Street Stories Films. She is associated with Gun Free South Africa and gave a testimony towards ending gun violence at the United Nations in 2006. The Art on our Mind experimental lab was facilitated by Prof Bhekizizwe Peterson (South African literature scholar and screen writer); Jon Alpert (American journalist and documentary filmmaker); Laura Andel (Argentine composer ); Vibha Galhotra (Indian visual artist); Sharlene Khan (visual artist) and Fouad Asfour (art writer and editor). More information below and on the DACL blog. For me, social ideas should emerge from a consciousness that thinks of what is beneficial to a human being as a person, not because the ideas occurred or are practiced in Europe or America. We need to overcome our endemic inferiority complex towards Europe and things “white,” successfully implanted since our colonial education and through its curricula. We should think from our epicentres of agency, looking for what is meaningful, progressive and useful to us as Africans, as we enrich ourselves with forerunning ideas from all over the world including Europe and America. … I felt that as concerned African women we needed to focus on our areas of concern, socially and geographically. I am concerned with critical and social transformations of a positive nature in Africa, positive meaning, being concerned with everything that maximises the quality of life of Africans and their potentials too. What are the sites and range of ‘lived experiences’ that we are dealing with as we head towards the change of another decade and a fight back by what bell hooks has termed ‘white supremacist capitalist patriarchy’? What knowledges inform our centering and doing? What does ‘theorising’ mean for black-African women? How do we contest the colonial theory-praxis divide? What role does creativities play in our world-thinking and world-making? ‘Agency’ in Africa has so many connotations including the stereotype of the ‘development agency’. What does it mean ‘to have agency’? Does agency = active? What does it mean to be an agent or to be agentic? How do we create change and organisations from the epicentres of the fields and the grassroots? How does theorising from our geo-specific epicentres disrupt colonial paradigms and rethink decolonial epistemologies? Can there be a centre without margins? Who are our margins as we look out from our epicentres? How can we reach out from our diverse epicentres in our various countries in Africa across Anglophone/Lusophone/ Francophone divides to each other and to sisters across the seas to have global conversations that respond to not only the global eco-capitalist crisis we are in, but to enrich the terrain of the human experiences we share? The deadline for the second call for proposals is: 30 April 2019. 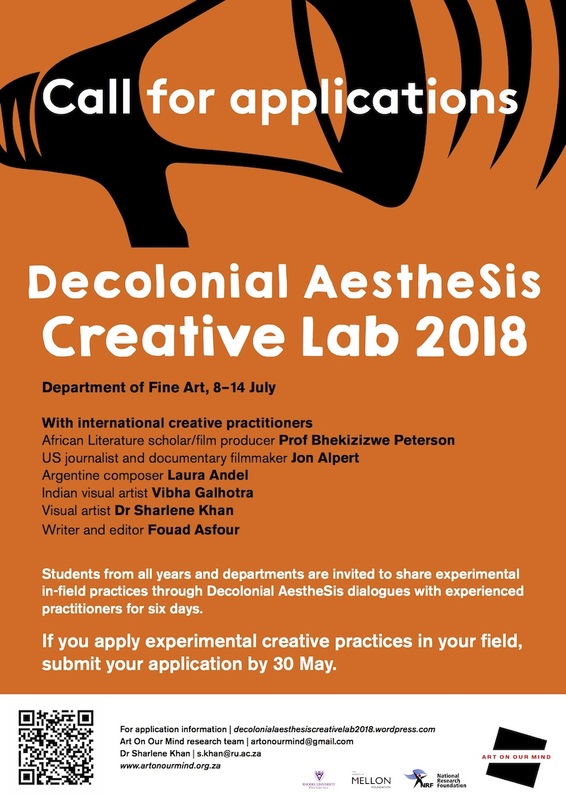 Or contact Prof Khan or Dr Spencer on afrifems17@gmail.com. The Black Feminist Killjoy Reading Group is run by Dr Sharlene Khan and the Art on our Mind research group. If you are interested in exploring fictional and non-fictional cultural practices of women killjoys of colour from around the globe – in order to think through our own lives – this reading group is for you. Friends from outside of the department and field are most welcome. 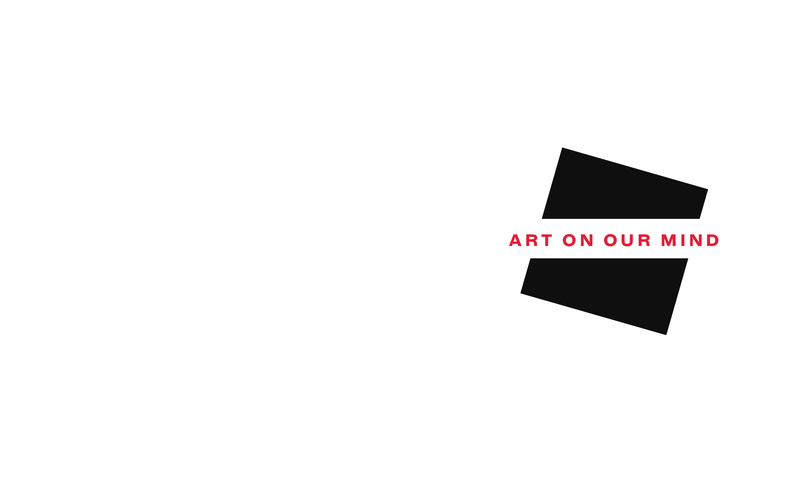 Art on our Mind was located at Rhodes University from 2016-18, and moved to the Wits School of Art in 2019. The Reading Group will continue in both venues, please contact Prof Sharlene Khan for Joburg Reading Group meetings, or Zodwa Tutani, Viwe Madinda or Jodie Pather for meetings in Makhanda. From 27-29 September 2018, Art on our Mind hosted the African Feminisms Conference (Afems), which featureed a retrospective of South African documentary filmmaker Shelley Barry, and the South African cuators’ conversation Curating as World-Making. 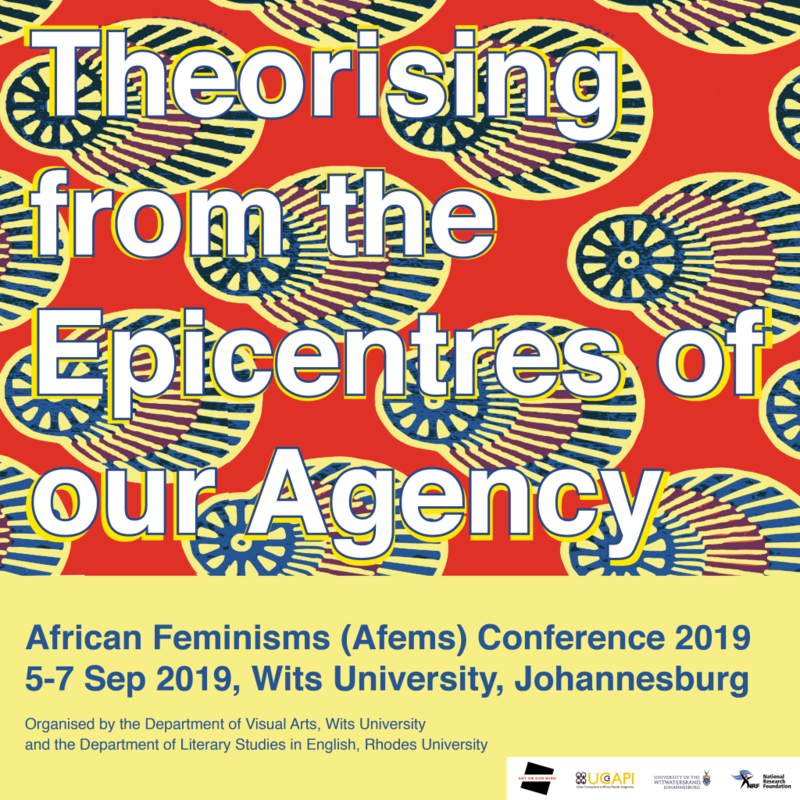 Started in 2017, the African Feminisms Conference (Afems) is an annual African feminist-centred dialogue and creative expression space, encouraging intellectual engagement and social networking. 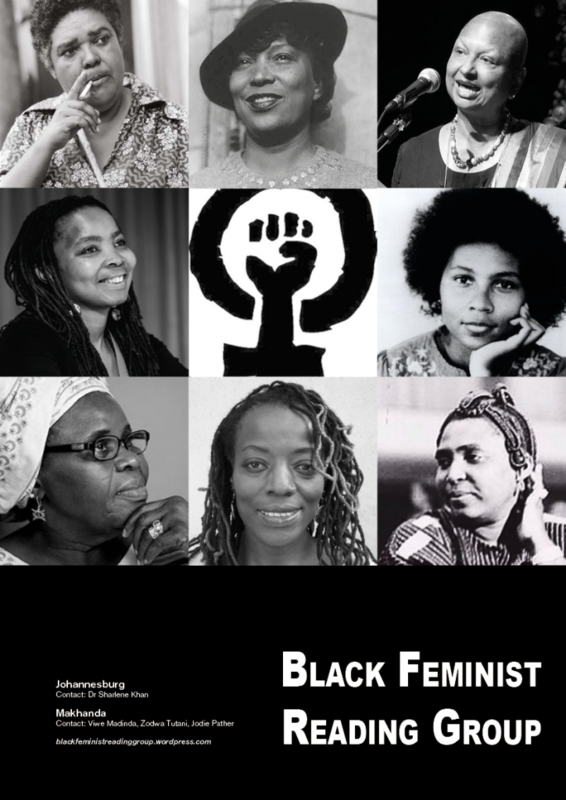 Afems provides a collaborative research platform for students and established scholars in Fine Arts and Literary Studies in English through the lens of African feminism. Curating as World-Making panel (from left): Sharlene Khan, Nomusa Makhubu, Nontobeko Ntombela, Same Mdluli, Nkule Mabaso and Zodwa Skeyi-Tutani. Sharlene Khan in conversation with curators Nkule Mabaso, Nomusa Makhubu, Same Mdluli, Nontobeko Ntombela, Zodwa Tutani on the possibilities and challenges in visual arts curation in South Africa (panelists’ biographies below). 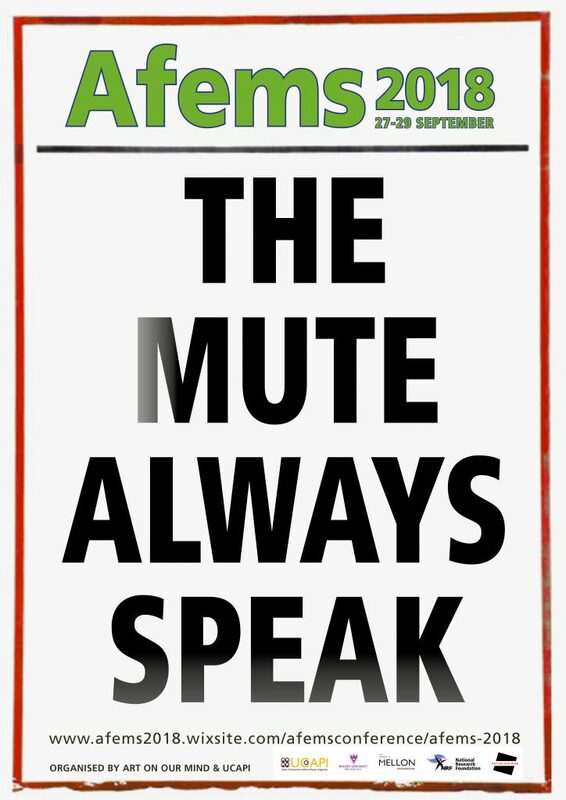 The discssuion took place in context of Afems 2018 conference ‘The Mute Always Speak’: (Re) imagining and re-imaging feminist futures on 28 September 2018. 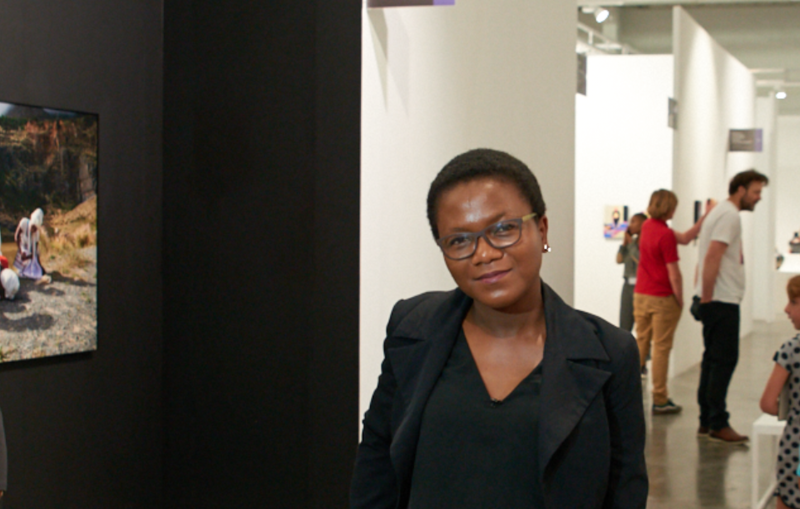 Nontobeko Ntombela is a curator based in Johannesburg. She currently works at the Wits School of Arts developing the postgraduate programs in curatorial and exhibition practices. 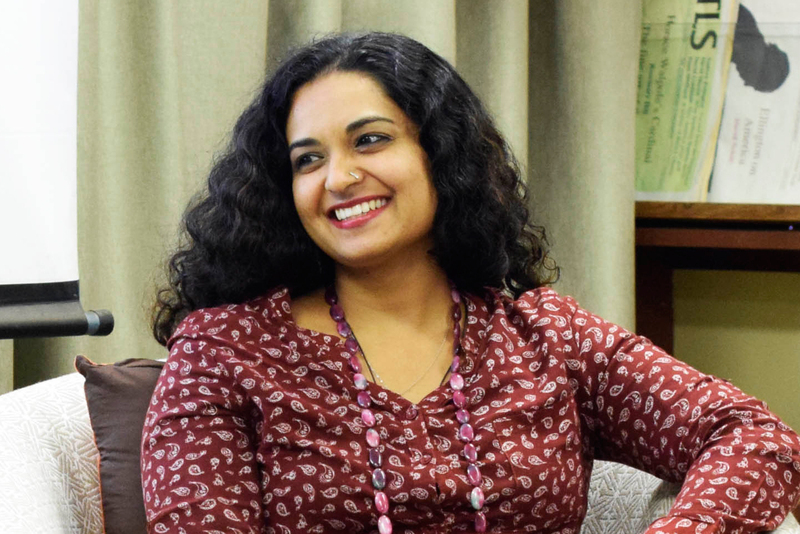 She previously worked as the curator of the contemporary collection at the Johannesburg Art Gallery (2010–12) and the Durban Institute of Technology Art Gallery (2006–10). Her curatorial projects include Solo at Cape Town Art Fair (2018); A Fragile Archive at Johannesburg Art Gallery (2012); MTN New Contemporaries (2010) for which she was guest curator; Layers at the Goodman Gallery project space, Johannesburg (2010); Modern Fabrics at the Bag Factory, Johannesburg (2008); From Here to There at the Association of Visual Arts (AVA), Cape Town (2007), as part of the CAPE 07 fringe. Ntombela has participated in international programs including the Bilateral Exchange Project between Germany and South Africa (2007); Close Connections (Africa Reflected) Curator’s Workshop in Amsterdam (2009); Break the Silence Scotland (2002–3).